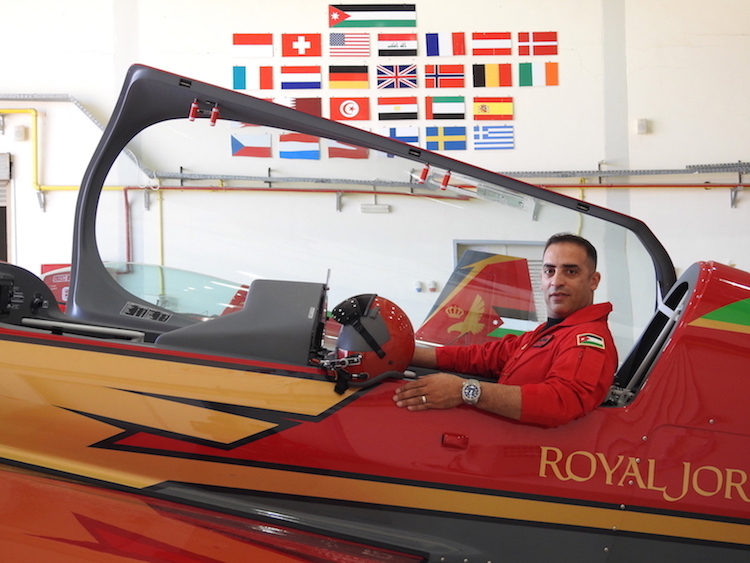 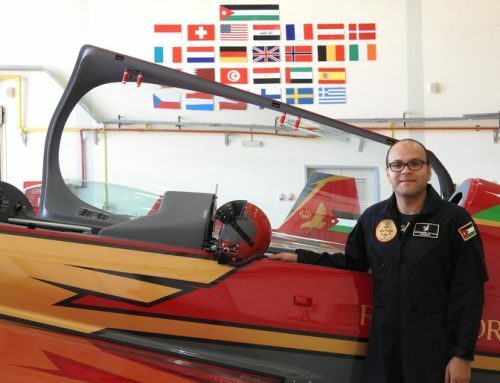 Is the Chief Pilot of the Royal Jordanian Falcons Aerobatic Team; was born in 1974. 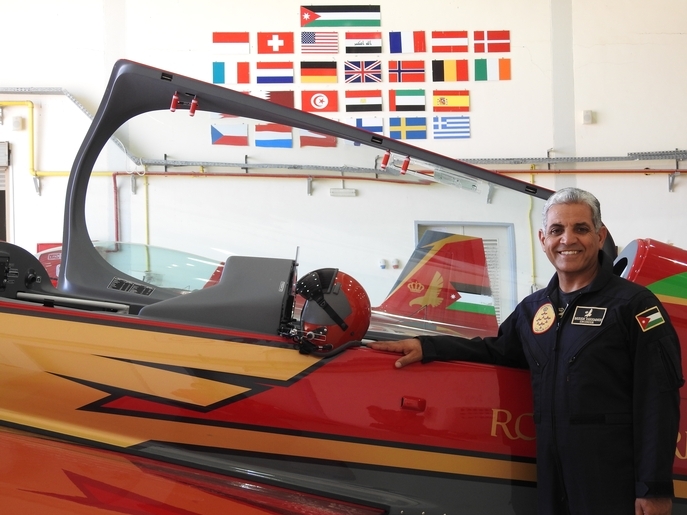 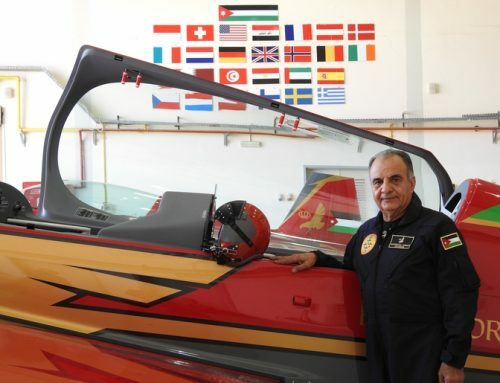 Joined the Royal Jordanian Air Force in 1992 and graduated from King Hussein Air College – Jordan in 1995 as a Fighter Pilot and has by now more than 2500 hours of flight time. 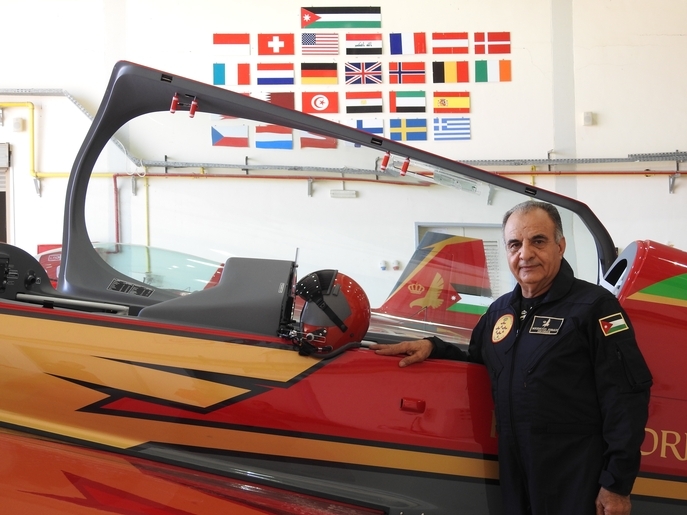 Serving in the Royal Jordanian Air Force, Jamil had occupied a Fighter Pilot and Flight Lead positions on the F-5, Mirage F-1. Joined the Falcons in 2002 as a display pilot, leader in 2005, director in 2012 and presently the chief pilot .